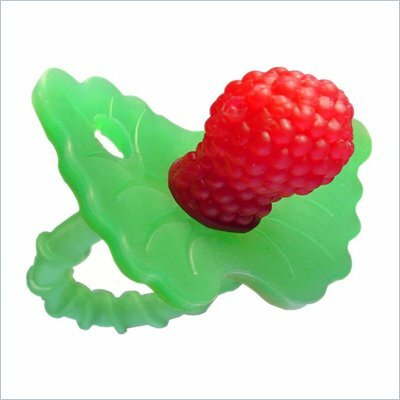 -A convenient wearable teether from 3-7 months. 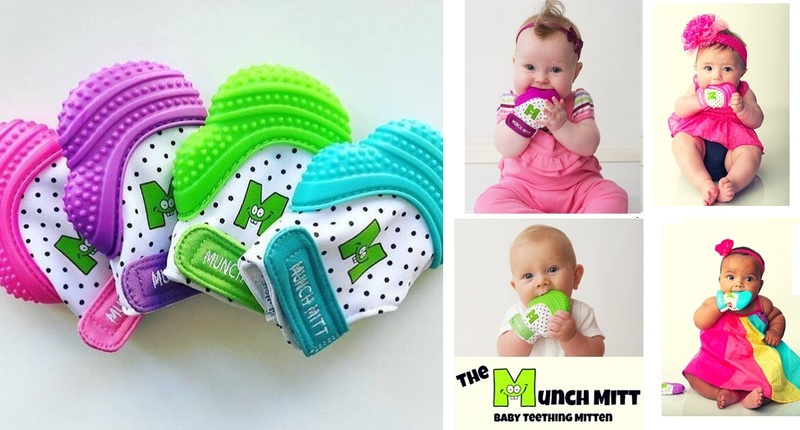 -Can be used up to 12 months of age, but is generally used as a standard soft hand-held teether from 7-12 months (once babies dexterity kicks in). - Strap can be used to affix to a toy tether or car seat/stroller strap for convenience.